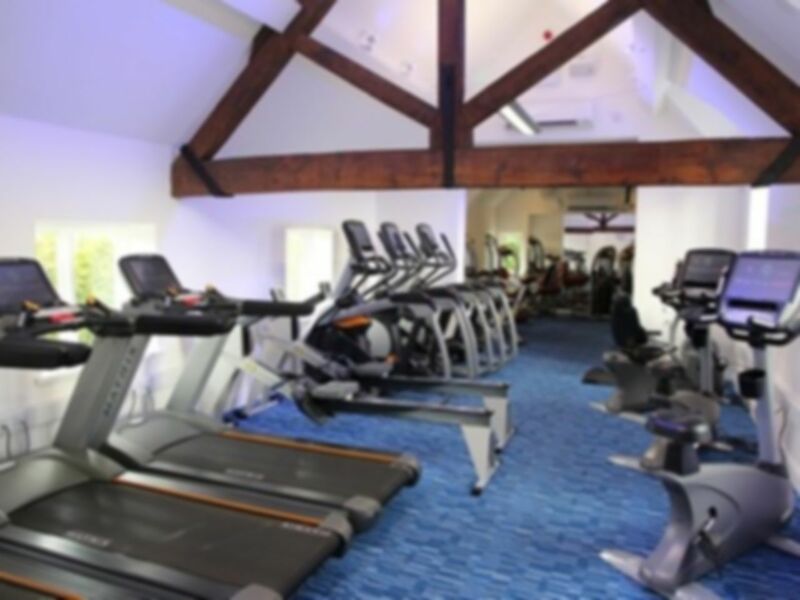 With excellent facilities, Park Hall Health Club offers you the perfect place to work out and relax. 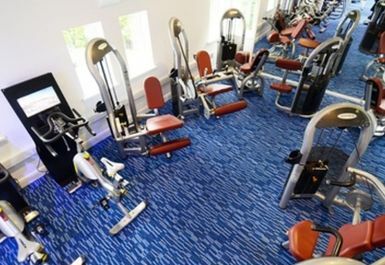 The gymnasium delivers some of the best & latest equipment in Wolverhampton. All of the state-of-the-art Matrix equipment has 15" touch screen monitors, which include Virtual Active. You can run or jog around ten cities of the world, giving an extra dimension to your cardio session. 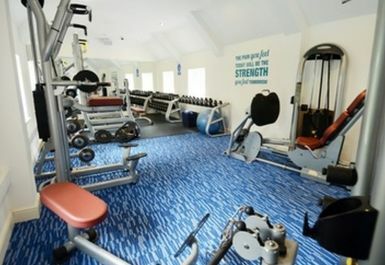 The resistance and free weight area has all the classic equipment you need to help build or tone muscle.The fitness studio is the home of some fantastic group fitness classes, available at an additional cost. For more information please contact us or enquire within. 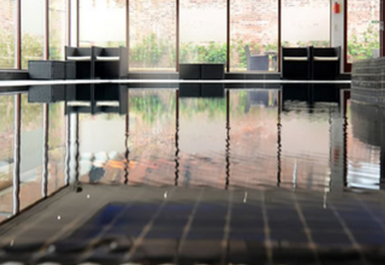 The black mosaic heated pool offers a great place to relax and enjoy a gentle swim. It also benefits from a powerful hydro jet, which can be used to swim against or can provide a great hydro back massage. The brand new state-of-the-art steam room provides high levels of humidity and the large sauna provides that classic dry and humid heat. The jacuzzi is the perfect place to unwind after a long day at work or after a workout. Only used the pool and spa facilities which are much improved since last visit. Great upmarket facilities. Would recommend. 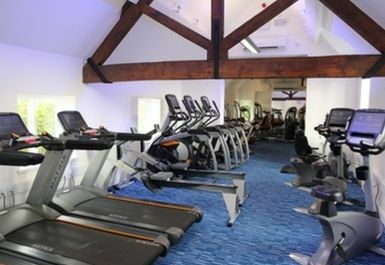 Great venue, gym equipment top spec. Sauna fantastic. 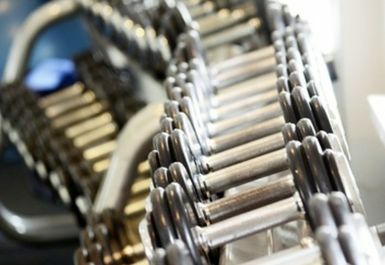 The gym equipment is great - really hi-tech. The spa area is disappointing. The sauna doesn't work - and apparently hasn't for a long time. The steam room is poor, not helped by the huge gap under the door. The jacuzzi fits 1, the pool is small. Thank you for your feedback. With regards to the spa area, we were awaiting a replacement sauna door this is why it was out of action during your visit. This is now fitted and running as normal. All steam rooms do require a ventilation gap unfortunately. 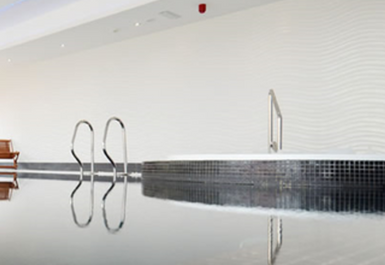 Our swimming pool is a bespoke leisure pool and is 7.2 meters in length and our Jacuzzi can comfortably fit 6 people.